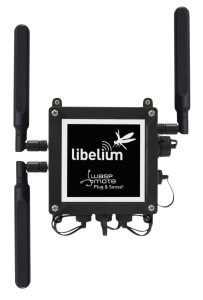 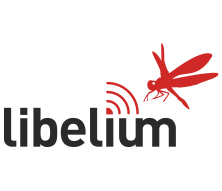 Libelium delivers a powerful, modular, easy to program open source sensor platform for the Internet of Things enabling system integrators to implement reliable smart cities and M2M solutions with minimum time to market. 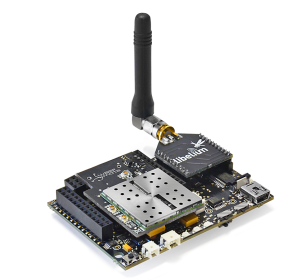 Cyberteq is an innovative Information and Communication Technology Consulting Company. 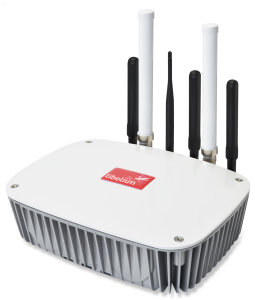 In the era of digitalization, Cyberteq enables it’s customers to take full advantage of the latest digital technologies and networks in a secure manner.